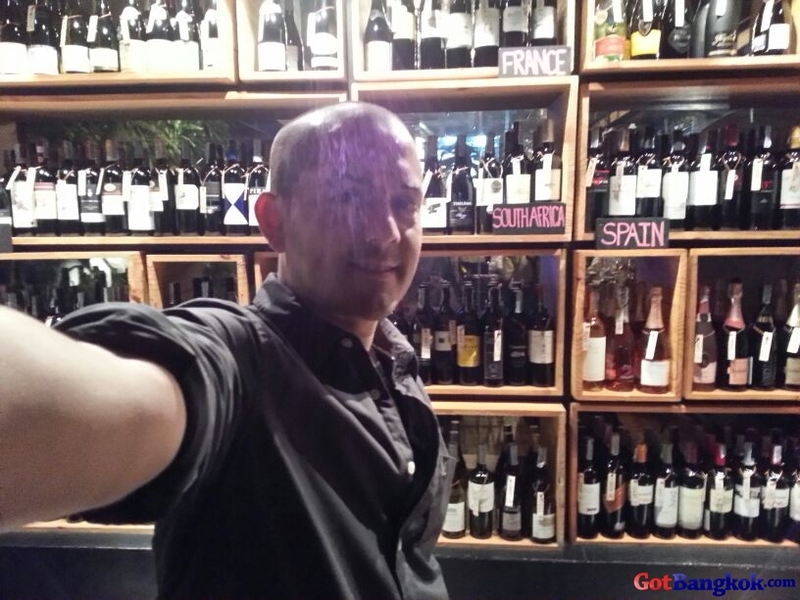 Wine Republic has such a HUGE assortment of wine from all over the world. 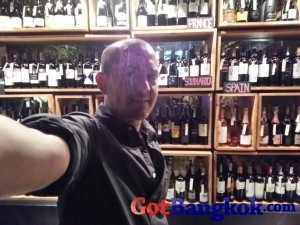 Aside from their 170+ labels of wine, they have a huge menu filled with imported beers and other mixed drinks. Their food is great too! They have everything from pizza, to grilled fish and salmon, italian food, and many many more.